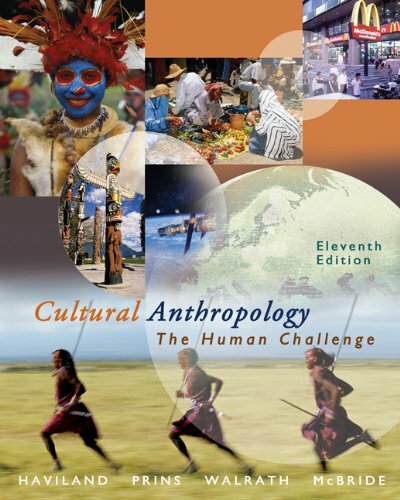 This text was required reading for my anthropology course and although I was looking forward to learning about the subject matter, I felt that Haviland wrote in a way that made it much less enjoyable than it should have been. Often repetitive, always with his own biased version and even his terminology (using such phrases as *something like* when using descriptives)were not what I expected from someone of his caliber. To make matters worse, the *Original Study* segments which were some of the most interesting parts of the book were printed on a green background with the print lightened so that it was barely readable...what were the publishers thinking? I was greatly disappointed. This book is down to earth stupid! Through out the text, haviland insults Western countries by saying that they are all uncivilized and their way of life is far inferior when compared w/ other indegineous cultures. If he has a Ph.D., he should know better that insulting any culture is the trait of a narrow-minded person - not a guy who holds a ph.d. He also mocks religion constantly and the book repeats the same thing in several chapters...its like after a while you'll say "dude, we get the point, move on!". Don't buy it, unless u are a college student and your teacher requires it (I don't know y they would). This is among the most frustratingly uninteresting textbooks I've ever read.Every chapter takes the same dull, sensationalistic view of its subject, citing a limitless number of redundant examples of life in lesser-known cultures while condemning every aspect of modern, industrial cultures.Each unit restates the same cliches ad nauseam, and reading this material does nothing to enhance one's appreciation for humanity or for science.It is a terrible and tiresome introduction to anthropology. The editors' review would lead you to believe this is an unbiased, thorough and scholarly examination of cultural anthropology.It is not.There is subtle age, gender, cultural and religious bias.Although it is a thorough look at various cultures, it is by no means comprehensive or accurate.It is inaccurate in highlighted descriptions of minor aspects of Native American culture, especially of the Eastern Band of the Cherokee Nation.It seems to imply Western European cultures and various organized religions are the greatest evil on the planet.The portrayal of some cultures, such as the Malaysian, Pacific Island, and a few of the African Bushmen cultures, are very nice but that is the only redeeming quality of this text.Real scholars should avoid this text at all costs! 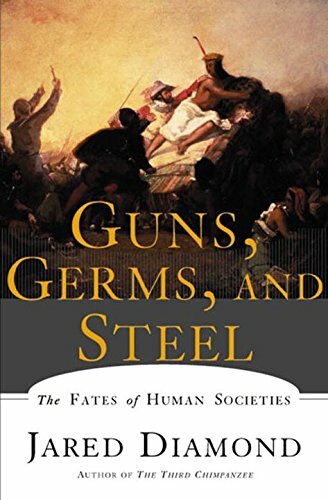 Jared Diamond's Guns, Germs, and Steel sets out a huge goal for itself, the examination and explanation for the direction of 13,000 years of human society around the world. It would be foolish to spend much looking at the points where his thesis may fail instead of spending more time marveling at the mighty achievement he did accomplish. Of course, taking such a large chunk of history and creating a theory to explain all of its shifts will not always be a perfect but it is wonderful to see just how much of history can be explained by his wonderfully all-encompassing ideas. With the soul of a scientist, Jared Diamond has created a wonderful synthesis to explain the development of writing, agriculture, conquest, disease and many, many other factors. Historians may balk at the largeness of such ideas, not seen Karl Marx found a convenient explanation for all human history, but it is a wonderful book to read, whether it is delighting or frustrating. It gives the reader much to think about and hopefully allows a new perspective to blossom among all of one's older, inherited ideas. A marvelous book. This 400 page summation of 13,000 years of history is hard to put down when it begins and hard to finish when you reach its final quarter. Diamond's friendly style draws the reader in immediately, making the book feel not only lively but vitally important as well. What could be more important or interesting than the reasons why the world has turned out the way that it has? Without a doubt, this is an important book, and not because it won a Pulitzer. Diamond makes a convincing case as he argues against notions that were quite popular when he wrote this at the close of the 90s. He refutes the notions of The Bell Curve, which used pretend science to claim that blacks were destined by genetics to be less intelligent than whites and Asians. Instead, he shows that the reasons why Europeans ended up dominating most of the world instead of Africans or native Australians or Americans are myriad, but boil down to a reasonable set, including: Eurasia's size advantage; the fortunate combination of ancient plants and large animals available for domestication; its east-west axis, making the spread of plant and animal domesticates easier by keeping them in the same climate; and its relatively mild barriers, like the Urals, which posed less a division than rain forests, high mountains, and deserts in the Americas and Africa. The thrilling opening and friendly style are eventually tempered by a repetition of these primary causes; Diamond explores numerous situations around the world, from New Guinea to the New World, and makes essentially the same arguments about each region, adding only nuances for the particulars of each place. It's the beginning of the book that's got the goods-the fourth part, especially, is a litany of details that are less captivating because the reader has learned enough to predict many of them. 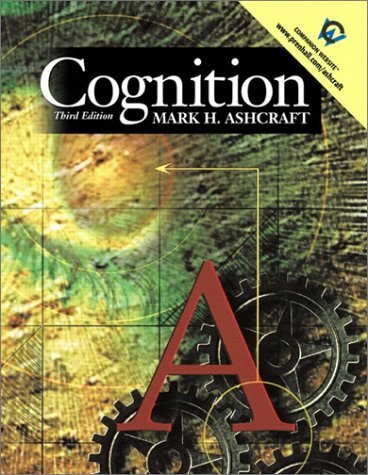 Still, this is a very useful book for understanding the world, and it will arm you with facts to use against anyone who claims that a person's intellect can be predicted by his or her race. Diamond also shows how present conflicts on the world stage are very similar to ones that have been going on for 40,000 years, casting modernity in the same light as prehistory. And, while the fourth part is slower than the rest, the epilogue explains why Europe leapt ahead of Asia in the last millennium, an explanation that is both fascinating and worth learning from. Why did Europe colonize America and not the other way around? If you'd like to know, read this book. It's weighty stuff, but it will reward you richly. Good for all types of readers. I read this book purely for pleasure, unlike a lot of people I know who have read it for class or as part of an academic exercise. I simply like to pick a book that will challenge me in between fiction books. This book did not disappoint. This is a rare work in that it can appeal to academics and pleasure readers. The knowledge and research behind the concepts in the book are complex and detailed, but Diamond does such an excellent job of explaining things, that you can easily sometimes forget the vast amount of information that he had to assimilate in order to put forth this hypothesis. There are also two main points from the book that I took. One is the merely academic and scientific data that you learn from the book. I do not have a science, anthropologic, or linguistic background, so I learned a great deal from this book. But secondly, there is a very clear goal of this book to discount the foundations of racism. This is a lesson that every reader from this book can take with them and actually use in real life. I was struck at how this book can have such a dual purpose, and this makes it truly unique in my opinion. Sure, there are vast generalizations that are made in a work such as this, just as there are in any history book, but this book has excellent points, is well researched, and makes solid arguments. I would definitely read another book by Jared Diamond and will definitely not forget the lessons I learned in this book. If you have curiosity about how the big picture of civilizations emerged - for example, why it was the European civilizations dominating with ships and guns and not the American civilizations - you should really enjoy this book. Yes, Jared Diamond has biases (he clearly doesn't like people who believe whites are genetically superior to other races) but he weaves a fantastic story with scientific facts and elegant reasoning. Many facts (relating to plant and animal science) are clearly and concisely presented. Other facts are obvious once pointed out (the lack of domesticatable animals in sub-Saharan Africa, or how long it takes for domesticated plants to adjust to different climates) you have these great "Aha" moments while reading. I loved how his arguments came together. Are there cons? Well, certain chapters in the second half of the book do repeat parts of the first half. 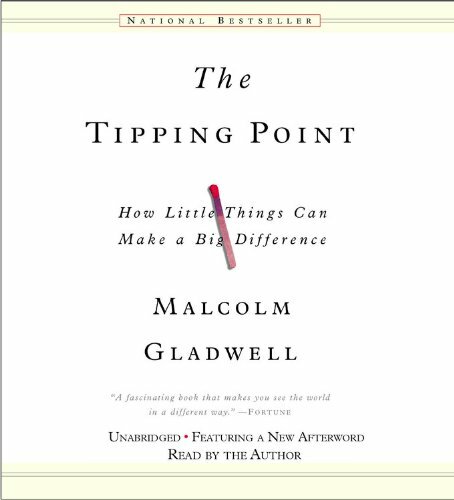 It adds to the clarity (showing how the same principles can apply to different parts of the world), but if you "got it" the first time, some parts of the book can get long. Given how this book can change the way you look at different peoples and cultures, I can forgive him for repeating himself. If you like science and are curious about how environment shaped, or better, limited civilizations, get this book. Because a new crop of bushy tailed Ivy League students are sure to be required to pick up a copy of this book before their orientations, before even being allowed on campus, there are a few things that you should know about this book before you do start. Even though there are plenty of wild pigs in New Guinea, which could have been domesticated at any time during the last 100,000 years, Jared Diamond describes the natural fauna in New Guinea as if it were the most protein deficient wasteland on earth. No protein, hmmmm, what could this mean? Why, those poor people! And even though you would think that this work might lose all credibility if when discussing human cultures, he were to leave out such a grossly significant fact, as the observation that the rugged terrain of the thousands of square miles of the New Guinea highlands is most well known, among educated people, as the home of a people that have been nothing for thousands of years but stone age men without a written language, or any metal tools, but with a human bone or a nasal shell through their septum because they are the world's most feared cannibals. Yet not one word will you find in this book about that, but with a subtle nod of Jared's head for those in the know, wink wink, that oh, their natural diet has no protein. So, of course, the same trade routes and tasty plants that led other peoples to great things, through no fault or effort of their own, left these poor people in New Guinea very hungry. Very hungry for protein! You will kill anyone who disagrees with you, by the end of this great work, about the fact that all cultures just have different ways of solving the same universal problems, like protein deficiency for example. And that socialism and capitalism and communism and cannibalism are all just different ways of accomplishing the very same things. Except for capitalism, of course, which is grossly unfair to the poor and to be despised! You will always have a warm feeling in your stomach, as well, at the secret thoughts that you will imagine that you only realize to yourself after reading this book, about how white boys aren't really anything special after all, despite what you had previously been tricked into believing, in how they just happened to find themselves on east west trade routes near plants that just happened to contain protein. Having taken statistics before, I know a good book when I see one. This is hands down, one of the best intro to stats book. Unlike other stats textbooks, Essentials gives you the information in a concise manner accompanied by varied step-by-step examples towards understanding all the statistical tests. Psychology students have it lucky to have a book like this. This is one of the clearest books on introductory Statistics that I have read. Extremely logically written in a straight forward style. If you can't grasp Statistics using this book...try a different pursuit in college. Every concept is precisely explained and one subject builds upon the next. Gravetter provides one example after another in an attempt to hammer the concepts home...and a successful one I might add. This book also provides a solid foundation for the 1st half of an advanced, Stats II course. I am about half way through this book and I actually understand, maybe even a bit excited about statistics. This book is definetly the best math/statisics textbook I have ever used. If you have hidden in fear from math but want to go to grad school, pick up a copy of this and you will not regret it. This is great book for learning statistics. The best I've seen so far. Statistics is a subject I hate, but this book has given me hope. I know use it as a supplement for other textbooks. It was a book that was written with the student in mind. I am in a class with an awful stats book now, Statistical Methods for Psychology. 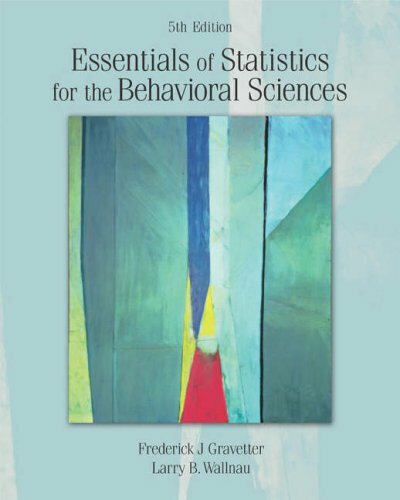 But, the Statistics for the Behavioral Sciences text will be a permanent fixture on my shelf and I recommend it often. I will continue to look for textbooks written by these guys. Thanks, you made one of my semesters much better. OK, here it is: I am a math phobic, have been all my life, as long as I can remember myself! So, when I started studying psychology as a second degree, I was kind of anxious about taking all kinds of statistics courses: it seems that statistics are a major part of any psychology degree, & so it was important for me to learn them well, from the beginning. Well, with this book (which I shopped around for, looking for the best introductory book on the subject) my math-phobia has not disappeared, but is slowly & surely getting smaller & smaller. 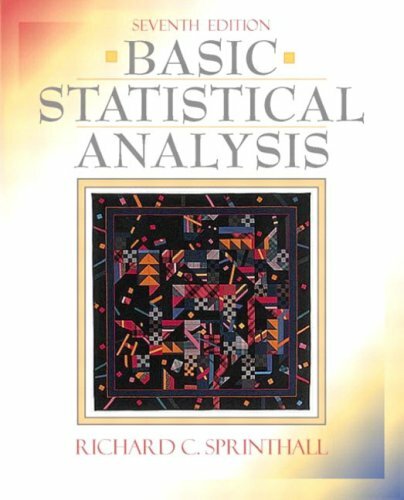 This is a textbook that guides you, step by step, so you can understand all the basic concepts of statistics, without feeling you're making an effort. 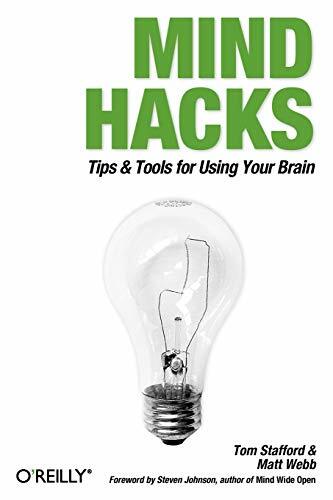 Lots of problem-solving & learning checks help, lots of revision at the end of each chapter...the book is organized in an excellent & thoughtful way, perfect for a student who will take the time sto study (it covers almost everything) but who wants to do it in an organized way. 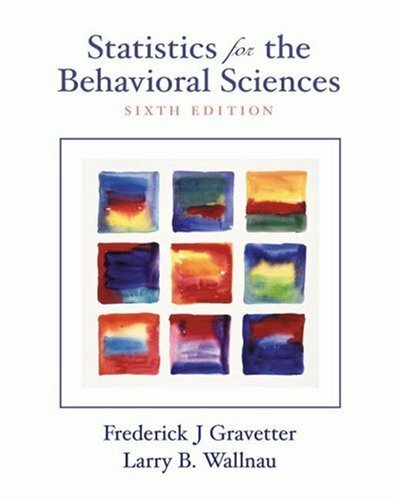 I used an older copy of this book as an undergrad and was asked by a fellow doctoral student what I might recommend for use as a good stats book for the "stat phobic" ... Hands down, I say that THIS is the book to use. I've used thinner stats books that pretend to be cute. But if "cute" is not what you need, and you need to learn the stuff as well as reference the stuff. This is the book for you. I suppose I ought to update my copy ;-) mine is dog eared! Developed by two master clinicians with extensive experience in cognitive therapy treatment and training, this popular workbook shows readers how to improve their lives using cognitive therapy/m-/one of the most effective and widely practiced forms of psychotherapy. The book is designed to be used alone or in conjunction with professional treatment. Step-by-step worksheets teach specific skills that have helped thousands of people conquer depression, panic attacks, anxiety, anger, guilt, shame, low self-esteem, eating disorders, substance abuse and relationship problems. Readers learn to use mood questionnaires to identify, rate, and track changes in feelings; change the thoughts that contribute to problems; follow step-by-step strategies to improve moods; and take action to improve daily living and relationships. The book's large-size format and lay-flat binding facilitate reading and writing ease. I've used this workbook successfully as a therapist at a community mental health clinic serving poorer clients in Tucson AZ. I've used it in individual and group therapy. 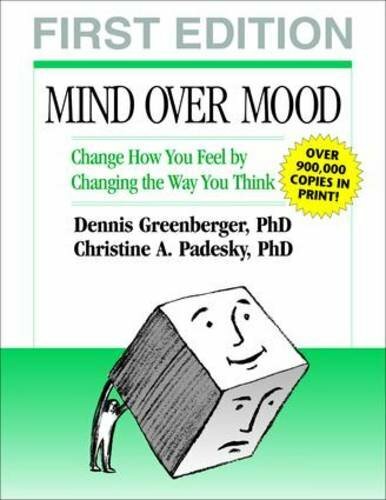 Frankly, I've found "Mind Over Mood" much more user-friendly than the more popular "Feeling Good Handbook" by David Burns, which contains similar cognitive therapy methods. The "thought record" chart, in particular--the heart of CBT--is more straightforward in Mind Over Mood. They've set up seven intuitive columns, from left to right. Burns's version of this chart, where each situation and emotion is listed separately at the top of the page, tends to confuse people, in my experience. I really like the way Greenberger and Padesky put in little hint questions in small type at the bottom of the columns, to remind you what you're supposed to be doing without having to go back and read the text. And the book is full of terrific hint boxes which give you questions to ask yourself if you're having trouble understanding the exercises. I have not seen this anywhere else. Defects? 1) This book doesn't contain the richness of material of the Burns or other CBT workbooks. The chapters on specific conditions at the end are pretty paltry. It's really just a very large book on how to do a thought record. 2) The authors limit evaluating automatic thoughts to "evidence for", "evidence against", and a "reasonable alternative". This rigid empirical model is not suited to everyone or every situation. Surprisingly, there is no discussion of or columns for "cognitive distortions" (Burns) or "disputes" (Ellis). This is a major defect, but one can work around it by expanding what is allowed in the "evidence against" columns. Overall though, an excellent book for use in clinical settings with general mental health patients. I find myself pulling it out much more often than my other CBT books sitting next to it on my shelf. Once clients get the hang of cognitive therapy, I introduce more sophisticated material; but I haven't found a better starting point. 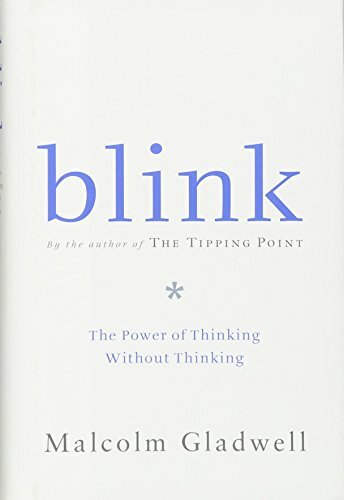 THE number one cognitive therapy book! If there was ever a book that could change your life, this is one of them. It's so practical, insightful, intelligent, and useful. It has had a big influence on myself, and on my outlook on life. I love the way the authors (Dr's Greenberger and Padesky) use complete and incomplete thought records to "teach" the reader how to do it for him/herself. It has truly been of great help to me in recognizing my own patterns of distorted thinking as well as the "alternative/balanced" thinking which has helped to improve my mood on several occasions. I consider it one of those rare gems that helps the reader to "see the light" (as a true friend would) without forcing it upon him/her. This book helped give me exercises to learn how to deal with my depression and anxiety. It's important to slowly do the exercises and complete the entire book. I feel like a new person in control of my thoughts and feelings. I recommend it highly. If you suffer from Anxiety this is a MUST READ book! The book is simple but yet highly effective in the treatment of depression and anxiety. The worksheets along with the examples are fabulous. I have been anxiety free since reading the book. I definitely give it 5 stars. The book is up-to-date and effectively presents the basic concepts. Deals with current power and sphericity concerns. Example SPSS-keyed analyses and APA-format results sections are especially valuable for research training. Uses post-hoc Tukey HSD test. Separate nonparametric chapters. The authors know their material (not always the case with statistics texts) and they provide a solid (higher-level) introduction. Good selection of topics and fairly thorough. Perhaps a bit wordy at times. One of the best available introductions. From a long-time teacher of statistics with no connection to authors. 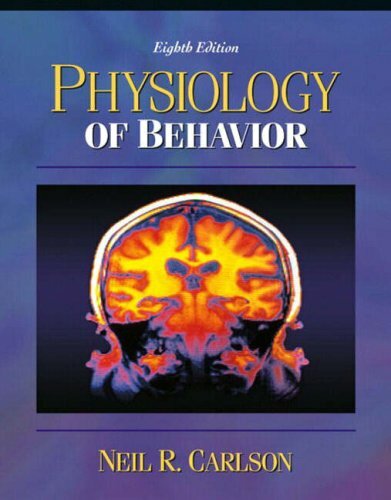 "Introductory statistics, unlike content areas in the behavioral sciences, does not become dated quickly. Many of the concepts taught ten years ago are still relevant today. So why another text? ....Most introductory statistics texts fail to integrate sufficiently the subject matter of statistics with what students will encounter in the behavioral science journals. A statistics course should not only teach students basic skills for analyzing data but also make them intelligent consumers of scientific information. 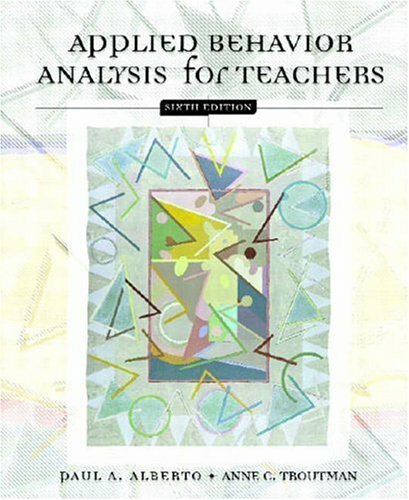 ....Because of the way chapters and exercises are organized in most texts, students are essentially told which statistical procedure to use on a given set of data. This state of affairs is simply unrealistic. It is just as important to teach students when to use a particular statistic and why it should be used as it is to teach them how to compute and interpret the statistic. ....A common complaint among students is that statistics is irrelevant and boring. This view is fostered, in part, by the tendency of statistic texts to use examples and exercises that are irrelevant and boring. Yet, it is possible to provide interesting applications of statistics (which this text does successfully). ....In the present book, a unifying structure is provided [(1)in contrast with other texts and (2) in order to provide students with conceptual relationships among the various stastical analyses]. 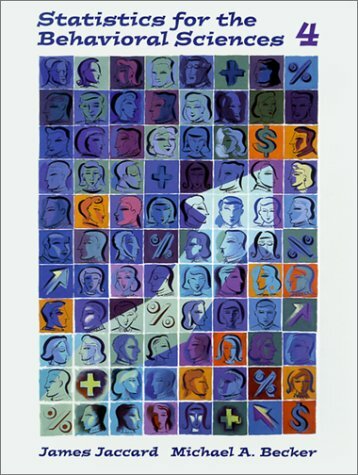 ....The book emphasizes a conceptual understanding of statistics [rather than the chosen outdated computational emphasis of the vast majority]. ....Another unique characteristic of this text is a chapter on research methods. ....Appendixes to several chapters explain in more detail certain advanced concepts referred to in the body of the text [for advanced students]. This is an amazingly well written text. Ms Ormrod actually practices what she preaches, so the book is organised as an exemplar of how to help students learn. I bought the book as an optional text for a Masters in Education, then I sat up one night to check it out. It became compulsive reading, very hard to put down. 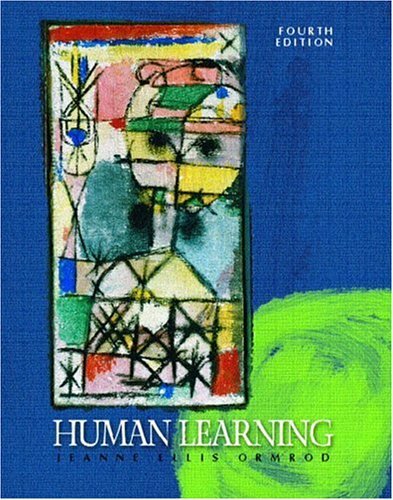 It gives a broad overview of Educational Psychology thinking over a wide period of time, and encapsulates it. It is full of useful references. Many of my colleagues have borrowed this book for various courses and for course development for educational projects. This is a good practical reference book for teachers. This book is designed for use in skill training groups for BPD. The author offers advice on adapting it to be used in individual therapy however. Linehan is forging a place in the mental health field as the foremost clinican in dealing with BPD. The reader is immediately aware of the extensive amount of research that went into this book. The author is not writing about opinion, she is writing about the results of years of extensively scrutinzing the work of herself and others. On the downside the book has the amount and quality of information one would expect from a textbook. This is not light reading, it is however a page turner (as far as academic texts go) if you have ever felt inadequate when dealing with BPD. After applying the ideas in this book I found that BPD was not the same beast in treating than in the past. As a person with Bipolar Disorder my psychiatrist recommended this book. I devoured it. For a text the reason it was actually enjoyable was because so many of the techniques of therapy I could incorporate on my own. The Dialectical Behavioral Therapy (DBT) is not limited to BPD. The Cognitive-Behavioral Treatment of which DBT is alongside, can be put into use immediately. Also, Linehan is respectful in her writing style toward patients/clients, with BPD. She is not quick to prescribe medications, (that being only a brief mention). Linehan's style is to focus on environmental reasons a person becomes BPD but not to the point where the client feels helpless to change. She respects people where they're at but wants to take them where they want to be-and that's by integrating positive thoughts about themselves into positive actions-skills training-to have steadier relationships in work and life. I highly recommend this book to anyone diagnosed with any mood or personality disorder. I work in a residential treatment facility for SPMI (all clients also have at least one Axis I diagnosis), and most of our clients have too low of intellectual functioning to grasp many of the DBT concepts. As an intellectual and a practicising Buddhist, I enjoy Linehan's text (especially the focus on Zen aspects: primarily mindfulness). I have encountered many therapists who have succesfully utilized DBT with other client populations. Dr. Linehan has poured years of experience and research into this text. For my clients, I have to significantly alter and simplify many of the tennants of this treatment. 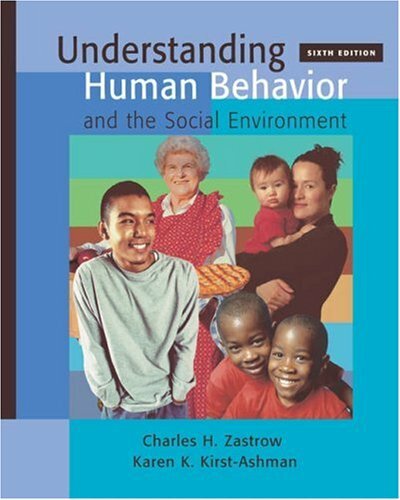 If you are reading this, you know that Borderlines are a growing (and very timeconsuming) population of consumers and this text should be in the library of all mental health workers. I found this book to be so fascinating and eye opening. Although this book is written for those who TREAT borderline personality disorder, I think it will be very helpful to those who have the disorder. I know it has been a great learning tool for me, and I suffer from BPD. Marsha Linehan shows an amazingly compassionate understanding towards the mind of a person with this disorder. I found myself astonished at her incredible ability to understand the way I think. I think the author is nothing short of a genius. The book is great...but it is complicated and it is not a good book for those who don't enjoy intensely intellectual reading. If you are looking for a book to give you quick facts, this is not the book for you. You must enjoy reading to get into this book. 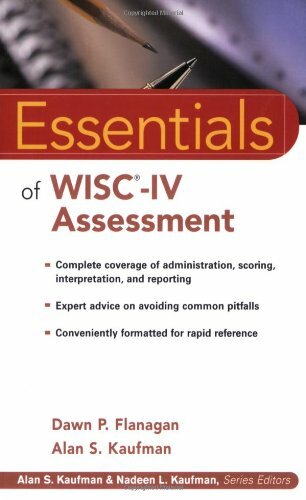 The WISC&reg;-IV is one of the premier cognitive assessment instruments for children.Coauthored by Alan Kaufman, who worked closely with David Wechsler on the WISC&reg;-R, Essentials of WISC&reg;-IV Assessment provides beginning and seasoned clinicians comprehensive step-by-step guidelines to administering, scoring, and interpreting the latest revision of the Wechsler Intelligence Scale for Children&reg;. 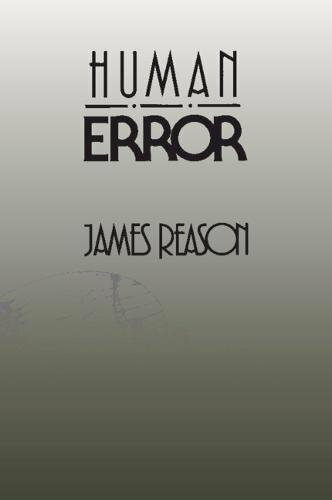 This book is a very complete and well done review of the history and mechanisms of human error. I can't think of a better reference book. It takes some work to extract the knowledge from the rather concentrated material, but it is well worth it. I generally like an easier, novel-type read, but there are plenty of other books on human factors that provide that. This one shines in the very systematic and complete treatment of the subject. And the bibliography is excellent, because it facilitates the easy branching out into all of his sources. Speaking of people mentioned, I knew I would like it when he spoke highly of Donald Norman. He also mentions Perrow's 'Normal Accidents', which is an excellent book. Also the quote from Ernst Mach can lead into a fascinating side trail of discovery on that man. But mainly his dedication of the book to Jens Rasmussen sent me off on a trail of his work, which is quite prolific. I think this is academia at its best - building on the work of predecessors to help further development of tools and understanding on how to solve practical, real world problems. case please tell me more imformation. This book is a must have resource for the serious failure analyst. I am responsible for root cause analysis of events at a nuclear power station and we have this as required reading for our root cause analysts. Furthermore, my experience with other companies who specialize in failure analysis and nuclear industry oversight agencies indicates that the information presented in this book is widely used and respected. More than that - the information helps you to prevent events and solve recurring problems because you get to the latent organizational and human roots. My copy has gotten dog-eared and has all kinds of notes in the margins. It's absolutely indespensible as a resource for any organization where a strong safety culture (for your employees and your customers) is a necessary part of your business. 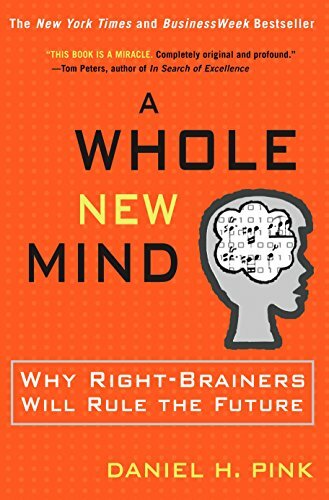 An excellent treatise on the subject of human error, written with a cognitive psychology approach. The treatment of the subject matter is more theoretical and less practice-oriented. The book begins with clear definitions, classifications and explanations on the different types of errors, quickly runs through the relevant literature and scientific studies and expands on the typology using Rasmussen's classification as a base. 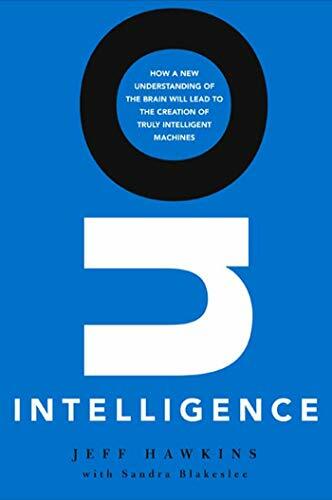 The author then goes on to describe his well-known Swiss Cheese model and provides an excellent overview of accident causation from a system-thinking perspective. He ends with a note on the methodological assessment of error risks which is perhaps more relevant to safety practitioners. The entire book is written in clear simple language that is easily understood, fascinating and intellectually stimulating, even to non-psychologists.